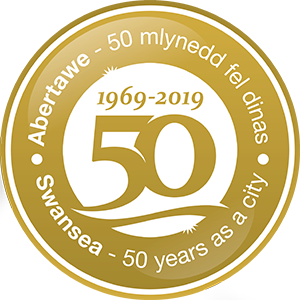 Fancy exploring Swansea Bay this Easter but not got access to your own bike? 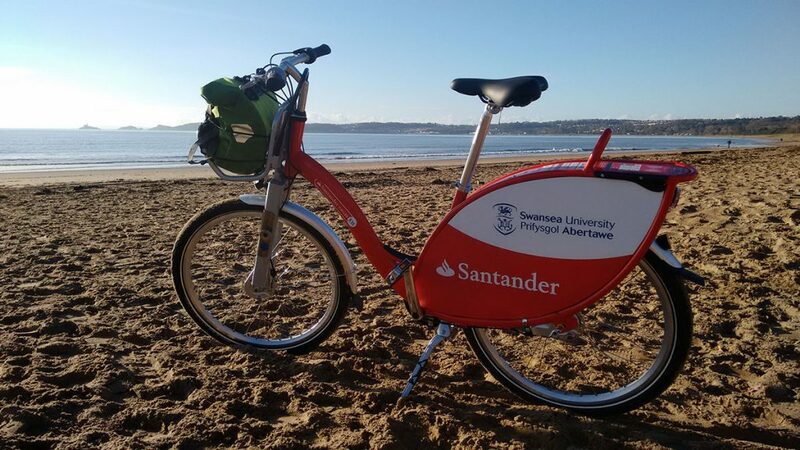 With Santander Cycles Swansea you can hire a bike at any time of day or night from as little as £1 for 30 minutes! 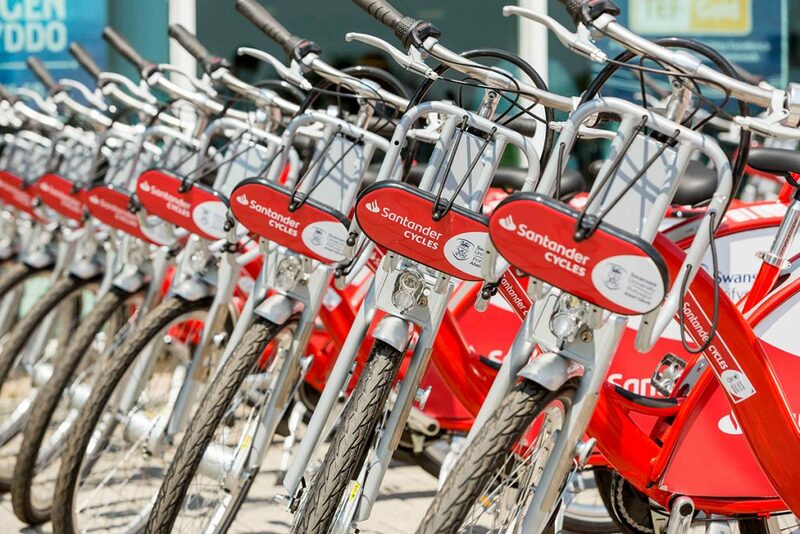 You only have to register once to join Santander Cycles! Once you’ve done that, the bikes are easy to hire by phone, app or on the bike’s terminal. The scheme is operated by bikeshare provider Nextbike so once you’re registered you can hire Nextbikes in 25 countries worldwide! You can take your bike back to any of the 5 docking stations. To return your bike push the lock cable through the docking station rack and fork to secure, push to lock, pull to check, press OK to end your hire period and wait for the return confirmation message. There’s a handy video guide here. If you’re an occasional user you can pay as you ride from as little as £1. If you’re a commuter or a more frequent user, you might want to consider taking out a convenient annual membership. 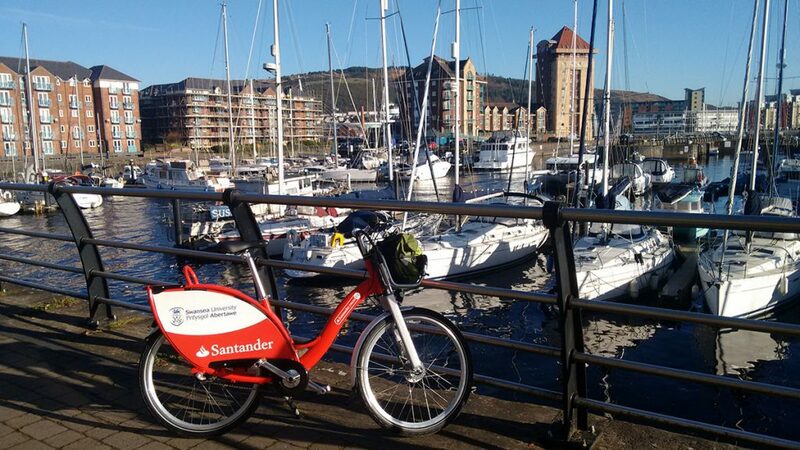 You can go anywhere you like on your Santander Cycle – the world’s your oyster! They really are a great way of getting around and exploring Swansea. And just make sure you return your cycle to an official docking station when you’re done! 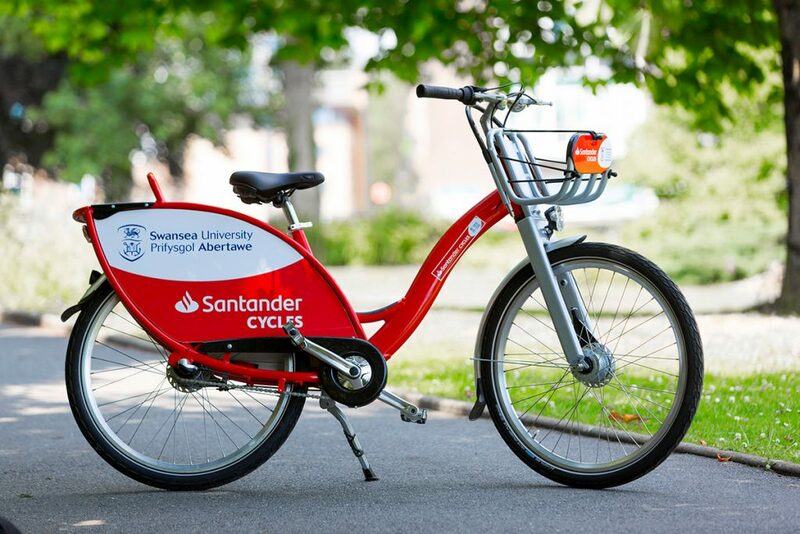 Find out more about Santander Cycles Swansea and register at www.santandercycles.co.uk/swansea. Don’t forget to follow us on Facebook and Instagram #santandercyclesswansea.